Lucidchart and Creately are both popular diagramming tools online, but Lucidchart has greater ease of use and a more robust toolset for professional and enterprise users. Here’s why we believe Lucidchart is the superior diagramming solution. Lucidchart allows you to easily work on your projects in a team environment while Creately offers fewer options for sharing and collaboration. Lucidchart allows you to import and export from more platforms than Creately. Lucidchart supports more Visio elements than any of our competitors. Lucidchart has more complete libraries and more shape libraries than anyone else. 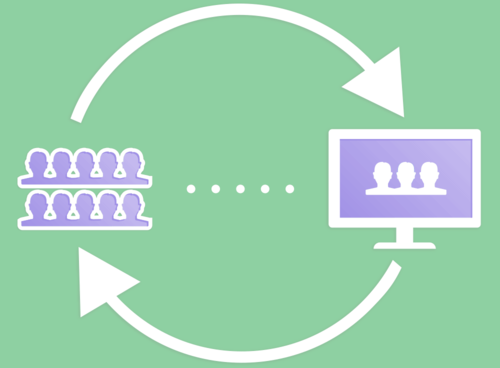 Creately offers real-time collaboration but doesn't provide chat or comment functionality. With Lucidchart, you can make comments to shared documents, chat while you are working together, or even start a Google Hangout directly in the editor. Lucidchart's flexible design choices and customization options come together to create clear and aesthetically pleasing diagrams. You'll see a noticeable difference between our diagrams and Creately's. When it comes to integrations (like Confluence and JIRA), Lucidchart is more affordable because you only pay for what you use. We offer free premium licenses to students and educators. We let you pay on a monthly OR yearly basis and you can cancel your account at any time. We think our software outperforms Creately, but don't take our word for it: Start a risk-free trial today and see the difference for yourself! At Lucidchart, we value your privacy and the sensitive nature of your documents. Regardless of your account level, Lucidchart does not make any of your documents publicly available by default. We have many libraries that Creately is missing like AWS architecture and process engineering. 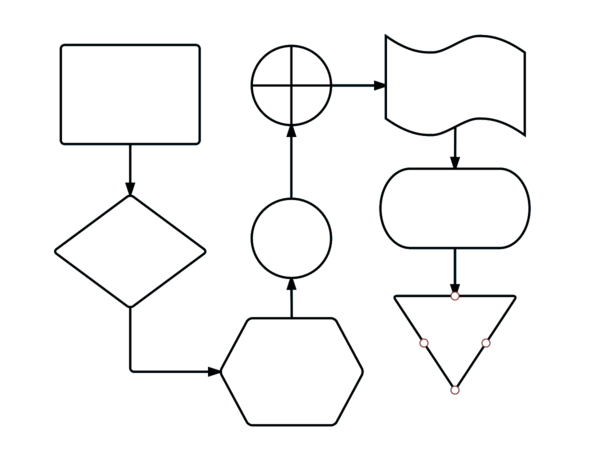 Lucidchart's libraries also generally include more shapes and sub-sections. Lucidchart can apply Smart Themes to your flowchart with one click. You can also customize and apply your own theme and style options. No other diagramming product in our space offers this feature. Creately lacks this feature.